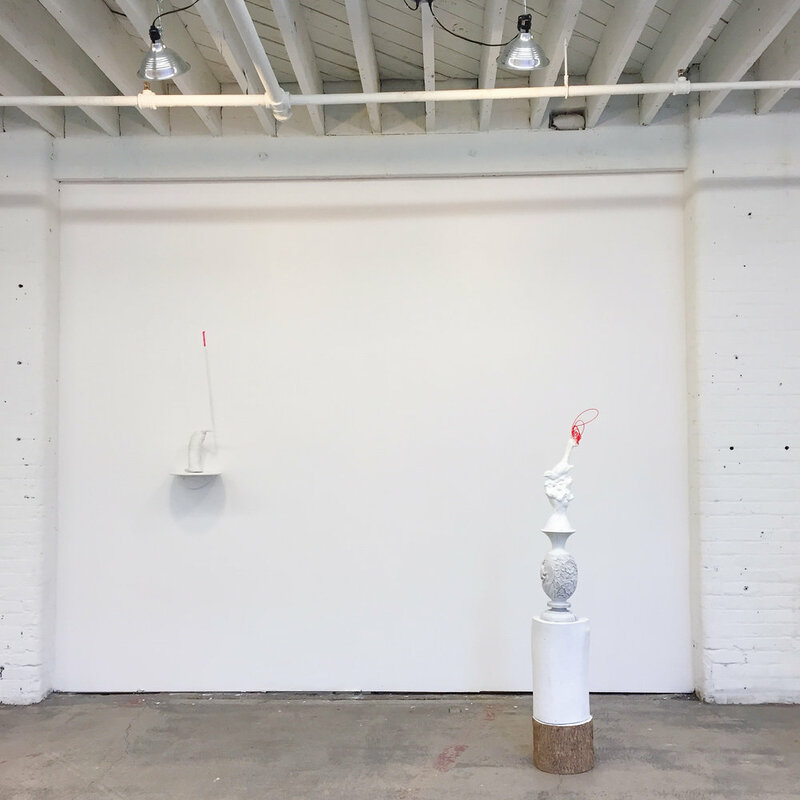 The exhibition title, Early One Morning, offers a poetic frame for the show, references the history of sculpture, and relates to issues that are at the heart of my thinking process. The title is borrowed from a 1962 sculpture by Sir Anthony Caro (1924-2013) — a large-scale, brightly painted, geometric steel sculpture that sits directly on the floor. Included in Early One Morning, and continuing my exploration of color, is a series of photographs of towels in Istanbul that began in 2010. The project was “a quest for looking for the overlooked.” The result is a common scene, — a sort of street still life full of found color. 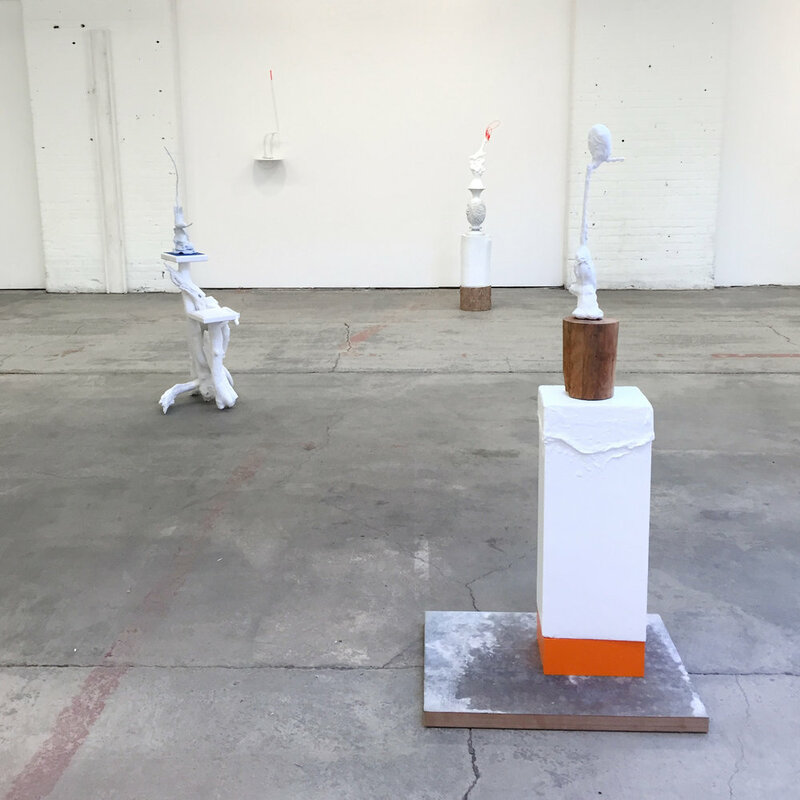 Also included is a series of small sculptures, titled some things, which began in 2014. These small works are an investigation of the boundary between color and form. Several floor pieces from the series still lifes are also included. These works directly relate to some things through use of color, physicality and relatively intimate scale. They are delicate amalgams of many media, thoughtfully constructed and balanced.